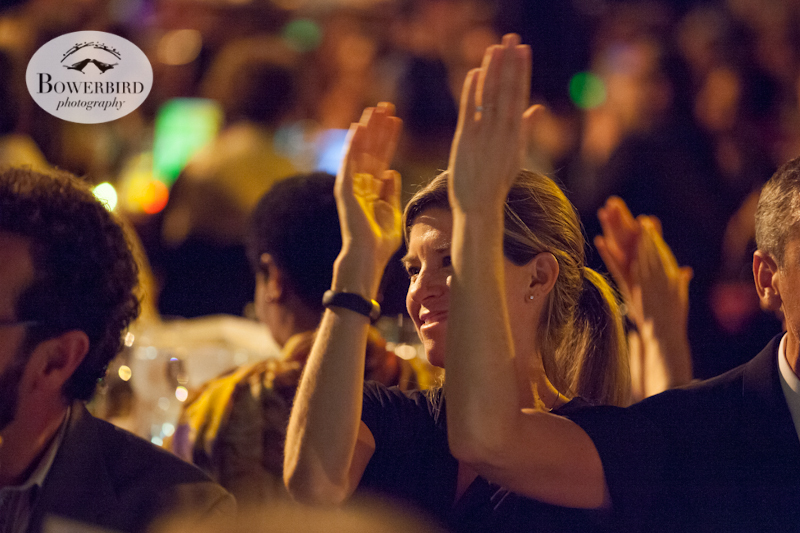 In October we had the opportunity to photograph and sponsor a wonderful event, the Global Fund for Women's 25th Anniversary Gala at Fort Mason. 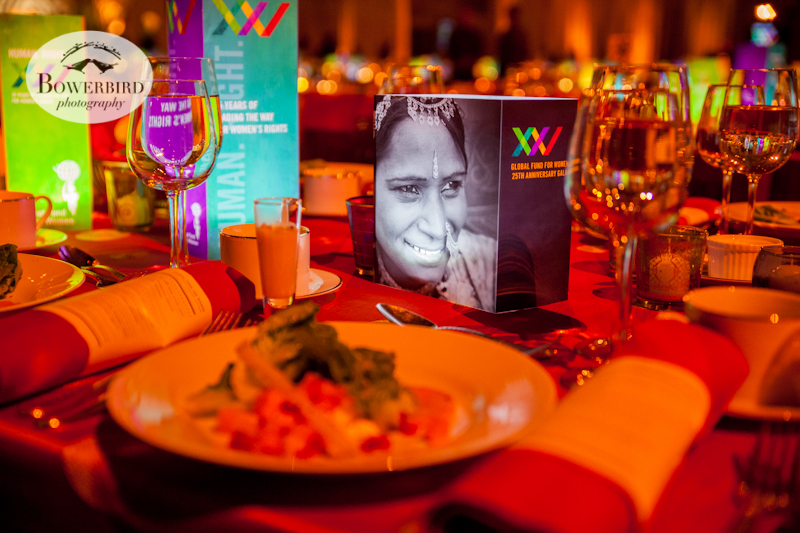 The evening was filled with inspiring speeches, among some standouts were by Nobel Peace Prize Laureate Leymah Gbowee and author Isabel Allende. 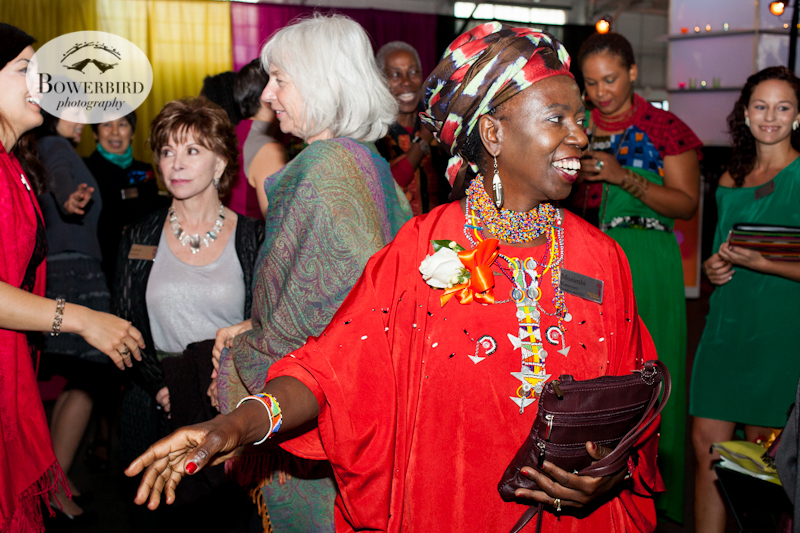 It was an honor to join the Global Fund for Women in celebrating an amazing 25 years of difference-making. We are also excited to announce that next week we will be traveling to the Middle East, on commission by the Global Fund for Women, to document many of the organizations they are working with in the region. We are beyond thrilled to be able to contribute to such an incredible social justice non-profit and to photograph their amazing work! Nobel Peace Laureate Leymah Gbowee and Author Jane Sloane. The Global Fund for Women's 25th Anniversary Gala. © Bowerbird Photography, 2014. The Global Fund for Women's 25th Anniversary Gala. © Bowerbird Photography, 2014. Musimbi Kanyoro. The Global Fund for Women's 25th Anniversary Gala. © Bowerbird Photography, 2014. 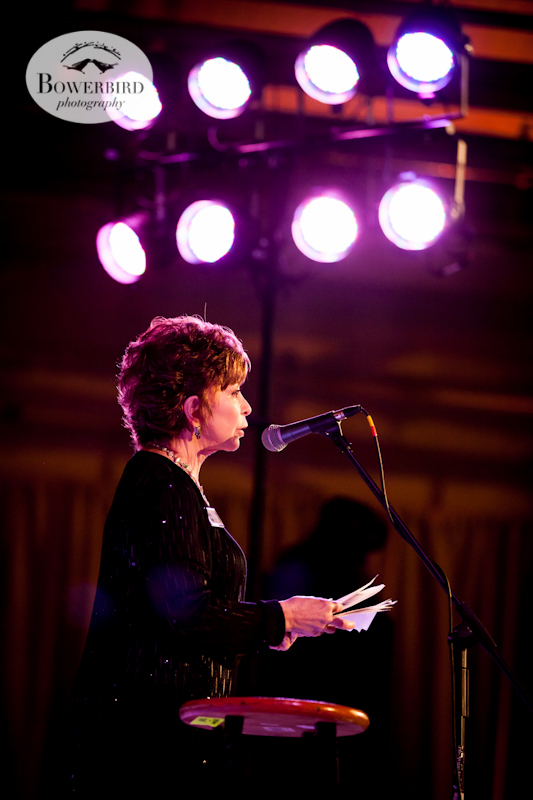 Author Isabel Allende. The Global Fund for Women's 25th Anniversary Gala. © Bowerbird Photography, 2014.